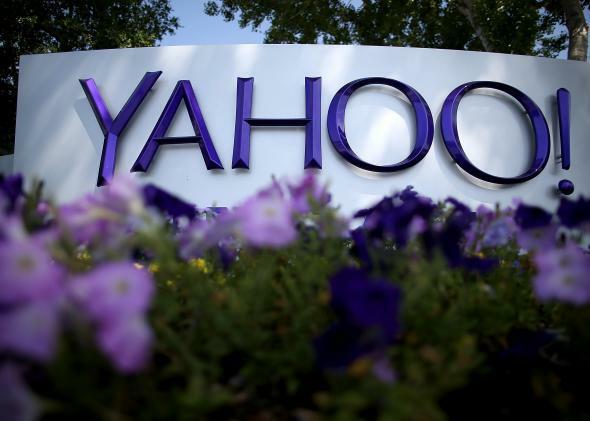 Yahoo renewed its search deal with Microsoft Bing, but there are changes. Yahoo may be hatching a plan to seriously compete with Google on search. In November, Yahoo became the default search engine on Firefox. As my colleague Will Oremus pointed out at the time, it seemed like a minor change, but it was actually an important moment. It showed that Yahoo had both a desire and a plan to spread the reach of its search engine. As much as Yahoo wants to promote its in-house search, though, there’s one problem: Most Yahoo searches are actually Bing searches. Yahoo and Microsoft forged a search deal in 2009 that allowed Yahoo to bolster its services with Bing. But some rumors suggested that Yahoo might walk away from the partnership because it isn’t performing to expectations. The company announced yesterday that it’s not going that far, but it has renegotiated its deal with Microsoft so it can start developing Yahoo search in new areas that the Bing partnership doesn’t cover. The new deal isn’t exclusive, so Yahoo has some leeway to alter Bing search results that show up through its own services. Yahoo will also use its Gemini ad platform to serve more ads on desktop search results (which wasn’t really possible under the old Yahoo-Bing agreement), in addition to on mobile where Yahoo was building Gemini out up until now. The whole thing might just sound like the boring details of an involved deal between two tech giants. But the hint at Yahoo’s goals for search is what’s important. The EU is pursuing antitrust charges against Google search, and think pieces come out all the time about the power and public responsibility that comes with dominating search the way Google currently does. If Yahoo wants to position itself to launch a serious campaign against Google search, now is the time. Even if it doesn’t work it could lead to something interesting, and these small steps indicate that Yahoo is excited about the challenge.